Open Sky Therapy is committed to ensuring that your privacy is protected. Should we ask you to provide certain information by which you can be identified when using this website, then you can be assured that it will only be used in accordance with this privacy statement. Open Sky Therapy may change this policy from time to time by updating this page. You should check this page from time to time to ensure that you are happy with any changes. Therapy assessment: Open Sky Therapy may ask about your background and family history, as well as the issues which are affecting you now. Therapy notes: After each appointment Open Sky Therapy will record notes from the appointment, this may include what was done in the session, information on thoughts and feelings and any other information deemed relevant to the therapeutic process. Client feedback and photographs: gathered with the clients explicit. To provide clients with the professional service requested from us. To fulfil our administrative, legal and contractual obligations. 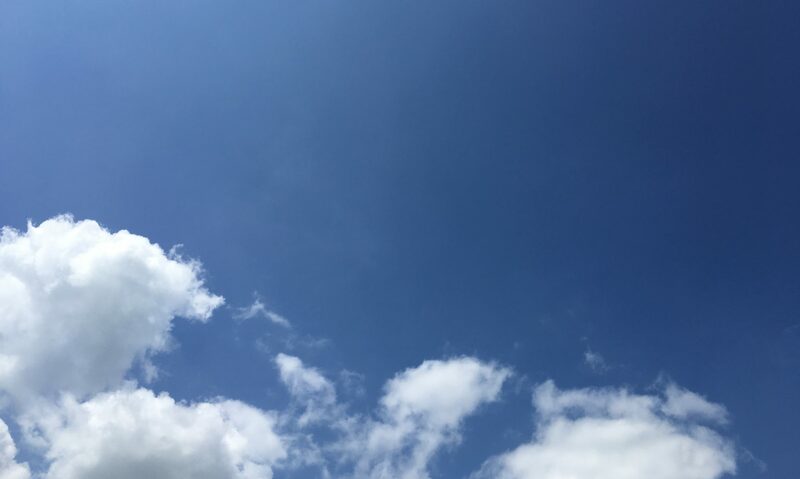 Consent– The Open Sky Therapy may share your information with professional carers or others whom you have requested or agreed we should contact. Serious harm– The Open Sky Therapy may share your information with the relevant authorities if we have reason to believe that this may prevent serious harm being caused to you or another person. Compliance with law– The Open Sky Therapy may share your information where we are required to by law or by the regulations and other rules to which we are subject. All information you provide to us is stored as securely as possible. All paper forms and correspondence are kept in locked filing cabinets. All electronic records are stored on computer, access to which requires password-protected authentication, or by reputable service providers using secure internet ‘cloud’ technology. Your identifiable personal information is kept separately from any session notes and other descriptive material. Client notes and other documentation are destroyed 7 years after the end of therapy. You have the right to ask us to provide a copy of the information held by us in our records. You also have the right to require us to correct any inaccuracies in your information. If you would like to do this, please use the contact form. You may withdraw your consent for us to hold and process your data at any time. However, if you do this while actively receiving therapy at Open Sky Therapy, your therapy would have to end.